It wasn’t long ago that investing was reserved for institutions and very wealthy individuals. Even then, early investors needed to go through an intermediary and a simple stock purchase could take days. From its humble beginnings a few decades ago, online trading has transformed the world of investing. With a bank account and a small amount of capital, everyone now has access to a wide range of assets and investing tools. Alongside this rapidly increasing accessibility to the investing world there is a growing interest in self-directed investing, particularly in terms of retirement planning. The high fees and poor results of traditional managers have driven an ever-increasing number of people to start managing their own funds using online brokers. 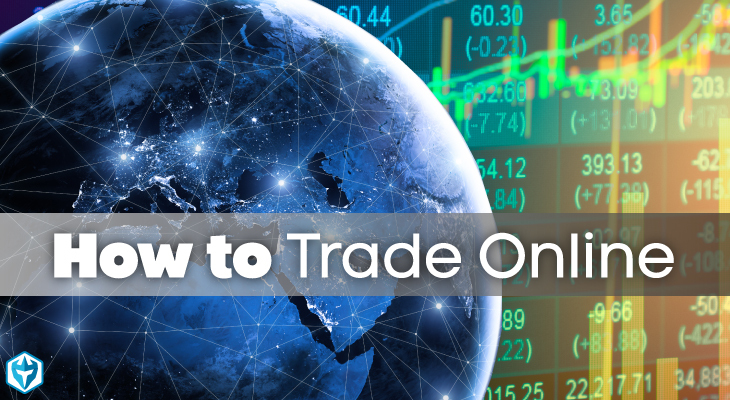 Here is a brief guide to online trading, so you can start managing your own money and seeing the kind of returns that can change your life for the better. Education is number one! You simply can’t succeed as a trader without education. In our courses we take you under our wing and give you every possible advantage of success. In contrast to the majority of students who trade the markets alone, students in our classes and chat room have the benefit of working with a team of professionals. 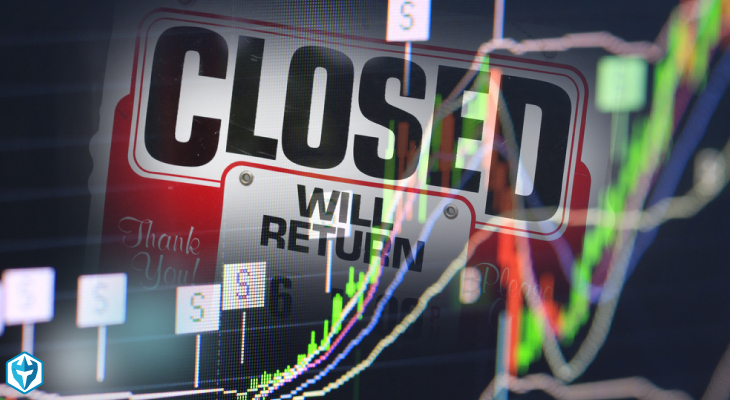 We have traded through 1,000 point market crashes and 10,000% biotech runners. We’re here to help guide you through the action. We also have a reading list of books we recommend to all of our students in the chat room which you can find here. This is a great place to start with gathering trading information from experts at a reasonable cost. Regardless of whether you join our program or not, education is critical. You need to develop a strategy that you will trade every day. This strategy will be critical to your success. Trading online is a career where you can’t be a jack of all trades and a master of none. You need to master 1 strategy because that will be your means for survival in the market. Those traders who are able to survive in the market eventually learn. It takes some traders longer than others but the first step is developing a sustainable strategy. Successful online trading involves finding a niche in the markets and sticking to it. If you’re regularly jumping between asset classes and trading strategies, you’ll find that your results will be purely the product of luck instead of smart investing. Start by picking an area of the market that you are comfortable trading in. This can be equities, bonds, derivatives, commodities or currencies. Even within these broad asset classes, you are going to want to focus in further on specific sectors so you can truly master one area of the market. Some trading strategies can involve more than one asset class, but they will still be focused in on a clear and simple investing idea, as opposed to trying to understanding a wide range of different factors that drive market prices. Once you’ve found your niche, start developing one or more trading strategies that suit your knowledge, experience, skills and goals. For example, if you only have a few minutes to work on your online trading each day, then day trading might not be the best choice for you. Similarly, if you have no idea how derivatives work, then you should avoid complex option strategies. Your trading strategies will constantly evolve as you grow as a trader. Start simple and small, and then build up in sophistication and complexity as you gain experience. Open a demo account where you can practice your strategies without risking real money. 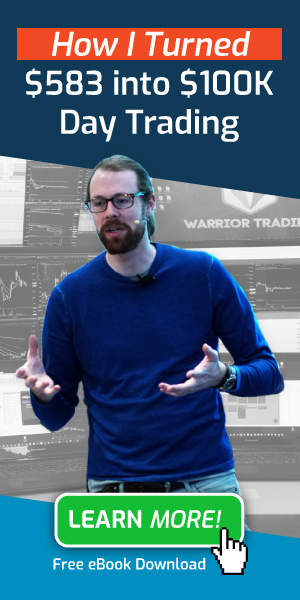 There are a couple different brokers out there that have demo accounts but we have found the best ones to be Warrior Trading Simulator. We will begin with $50 risk per trade and build up to $200 per trade risk. This will get you on track to make $2k/week or 100k/year within 3 months. The most important thing to do is to track all of your trades in an excel document. This allows you to begin tracking your success! It’s critical that you understand your percentage of success, and profit/loss ratios. These numbers will tell us if you have a successful and sustainable strategy. When I work with new students I always ask to see the record of their trades. I use this data to determine what we need to work on first. If for example a student has several huge losses I’ll recognize the importance of capping losses. If a student has a 30% success rate we need to focus on taking better quality setups. If you don’t know your statistics, you can’t improve! I don’t recommend new traders try to build up this data with live trading. Live trading unproven strategies is too risky. Transitioning from a simulated trading environment to trading with real money is a big step! We review the performance of our students before giving them the OK to move out of the paper trading account. It’s an absolute must that if you are going to be successful trading online that you have been successful paper trading. If you can’t succeed in a demo account, there is no reason to believe you can succeed with real money. We teach our students the strategy we use every single day to profit from the market. This are proven strategies. Our goal is to see you succeed as a paper trader and then switch you into real money trading. Whenever a student makes the transition we begin with 100 share max positions. We start slow to allow trades to acclimate to the experience of a loss. It takes time to adjust but this approach of starting with 100 shares and then increasing by 100 shares each week has been very successful. If you aren’t sure which broker to trade with check out this post on the Top 3 Best Online Trading Brokers. The final step is when you become a profitable trader. 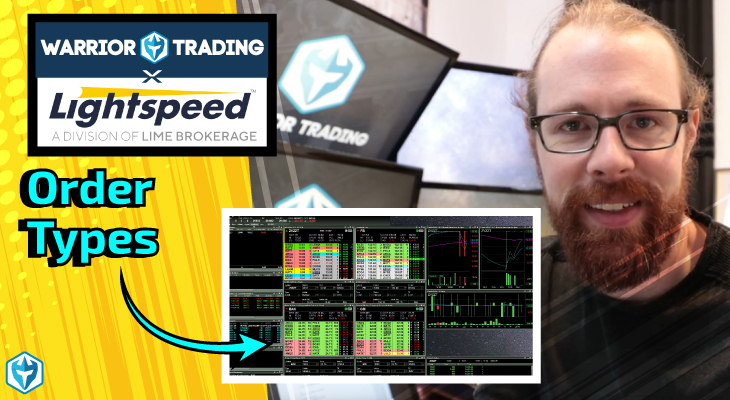 You are now in a position to give back to your trading community by teaching new students the skills you have learned over your months and years of trading. For some, the road to success in trading only takes a few months while other struggle for years. If you find yourself treading water or struggling to increase profits we are happy to work with you. If you are learning to play tennis you want to learn from people who are better than you, right? This same philosophy is true for trading online. You want to surround yourself with the type of people you want to become. 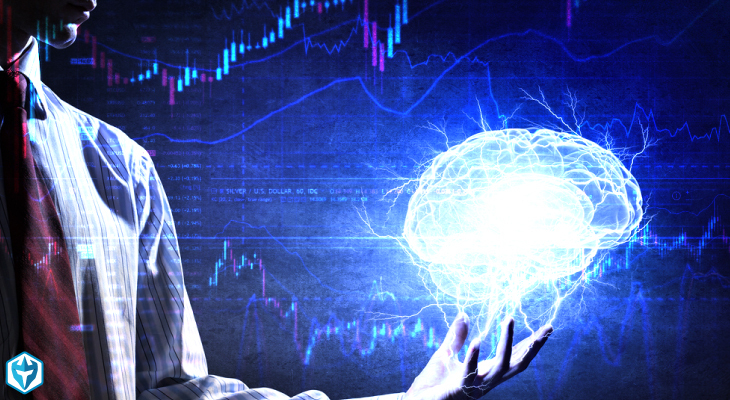 This improves your chances of learning to trade like them. 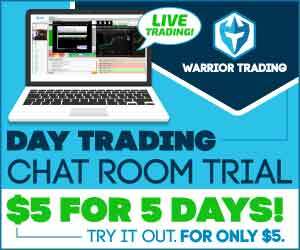 We host a live day trading chat room everyday from 9am-4pm EST. I trade the markets and allow all of our students to watch over my shoulder as I’m trading. There are many trading groups that you can find but it’s important to make sure you feel comfortable with the group you are with and have a good level of compatibility with the primary strategies traded in the room. In our room we trade momentum and reversal strategies that are easy to learn. The high failure rate in trading tells you just how hard trading really is, but it doesn’t have to be that way. You need to set up your trading like a business and have a plan to reach your goals. If you just open an account, put money in it and start trading there is a very high chance that you are going to be putting more money in it in the near future or brushing up your resume to send out to potential employers. 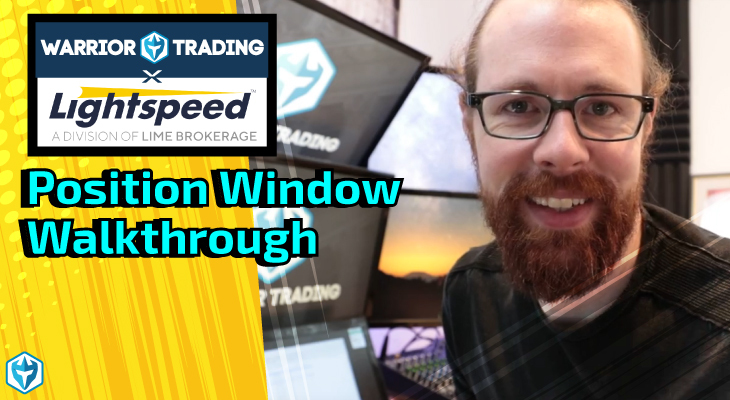 Take it slow and learn the ropes with traders who have already experienced what its like to start out as a new trader.